Wooded highlands, secluded wetland, wall-hangers and spike bucks! 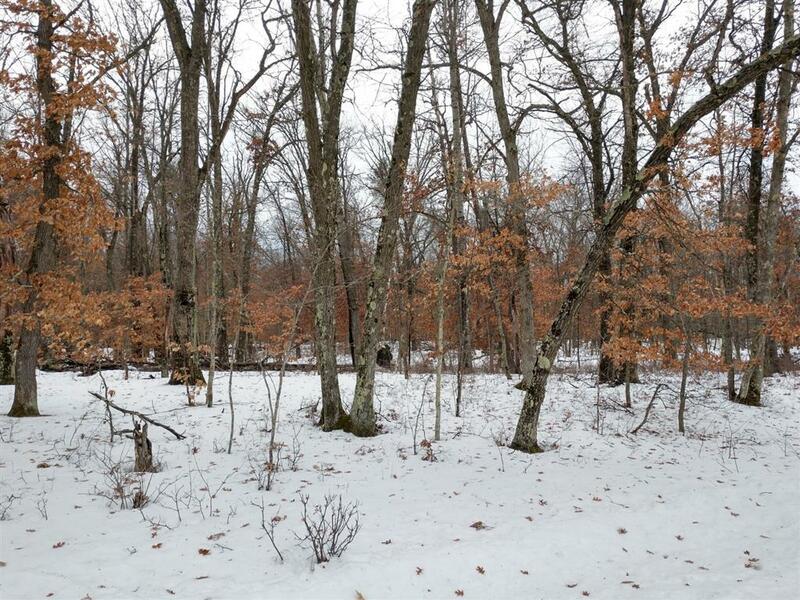 This beautifully wooded 75 acres is a deer hunter's paradise! Abundantly populated with white oaks (how deer love those acorns! ), red oaks, and aspen, this is an ideal wildlife sanctuary for grouse and turkey as well. If you want to grow big bucks, the neighbors to the east are practicing QDM. 36 acres are in Managed Forest (closed) which keeps your taxes lower, and also regenerates excellent habitat for all your furry friends. The garage (hunting shack!) is complete with a new furnace, electric, and furniture. Per the Seller's MFL contract, a select-cut is underway. This one is perfectly located on a paved road in the heart of deer country. Just like big bucks, quality hunting land is tough to find. Put your tag on this one!